Authentication is all around us. But what does this word actually mean? Authentication nowadays is perceived as a matter of course. We meet it routinely in our lives, either we log in to our e-mail box or in the internet banking application. Maybe thanks to its extensity and obviousness we depreciate it quite a lot. Huge mass of people maybe is not aware of the risks connected with authentication. And this is one of the reasons why we decided to cooperate with security experts on a test of our own authentication skills and what else we could do better within the defense against authentication abuses. Our solution Threat Intelligence goes through a continual and long-term development in the area of securing of data of our customers. 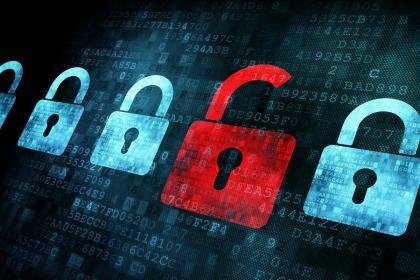 We do not doubt about its qualities and benefits in any meaning, however we believe that it is worth it to stop for a moment sometime and make sure that also the product, which should help with security, is secure itself as well. That´s why we designed a completely new logic as a result of our testing. This logic not only helped to secure Threat Intelligence solution itself better, but also brought in some new functions to our customers. What extensions we developed? If you want to know more about the new features implemented in Threat Intelligence, contact us and ask for the demo!